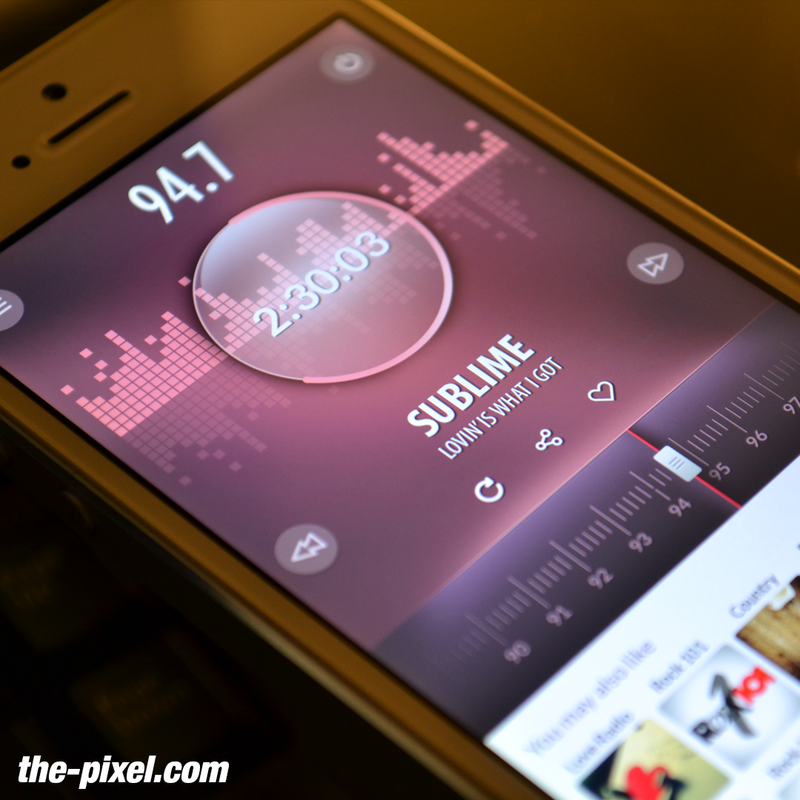 We’re very proud to unveil our latest UX/UI mobile app creation – Radio Xtreme (final name not yet decided). 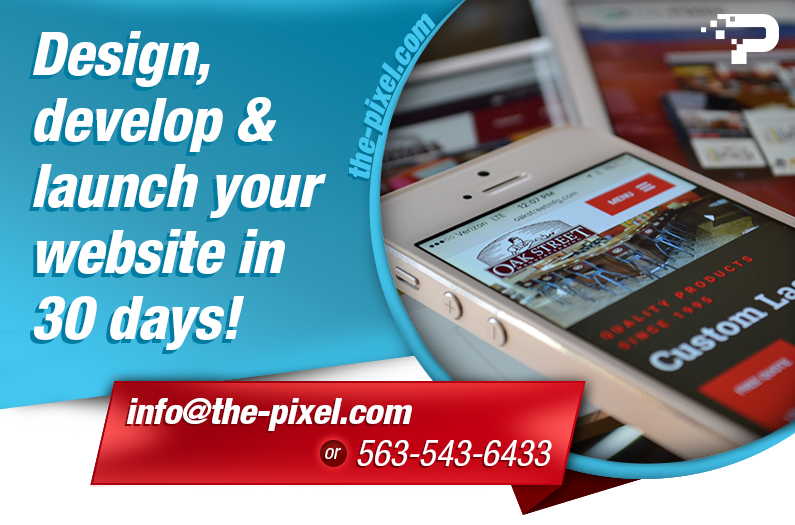 This custom user interface design gives users a better experience with easy touch screen controls. 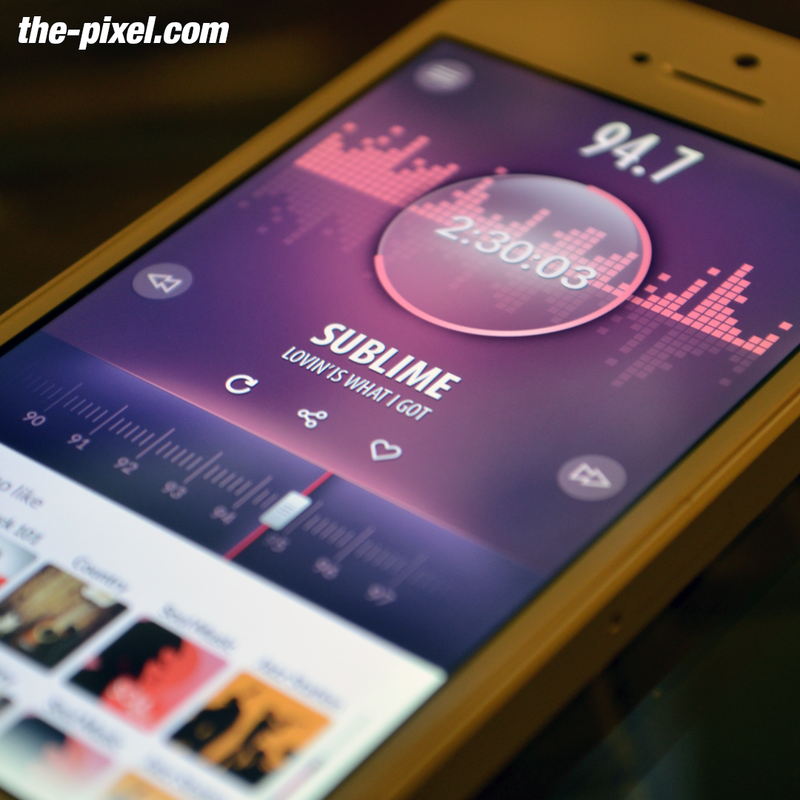 The radio picker is an easy slider designed to act as a magnet pulling/scrolling you to the nearest station for your listening pleasure. 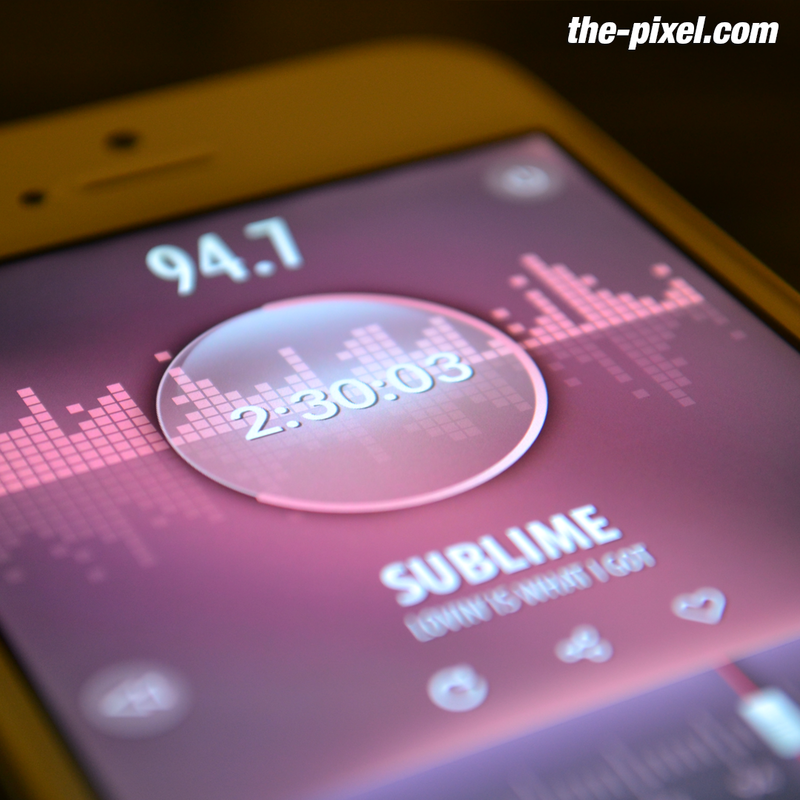 Users who pay a monthly/yearly subscription will have the ability to create playlist, unlock satellite radio stations, user preferences and settings. 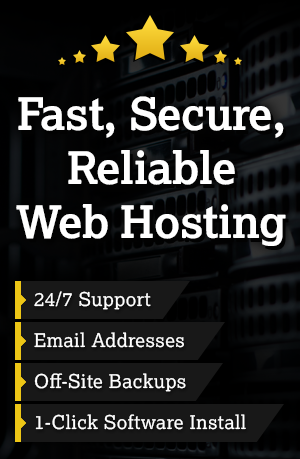 More features will be made available Fall of 2017.